Any PCB Board with more than 2 layers can be called Multilayer PCB Board . Multilayer PCB Board includes multi-layer etch layers and medium layers between each two etch layers.The medium layer can be very thin. There are at least three conductive layer in a multilayer circuit board , two of which are outlayers, while the remaining one is synthesized inside the insulation board. 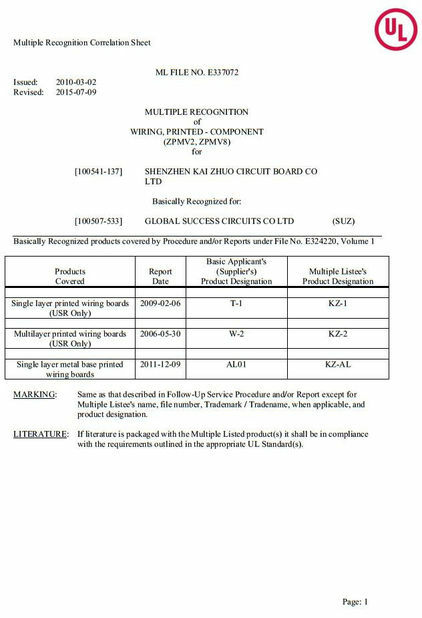 The electrical connection between them is usually achieved through the plating hole in the cross section of the circuit board. 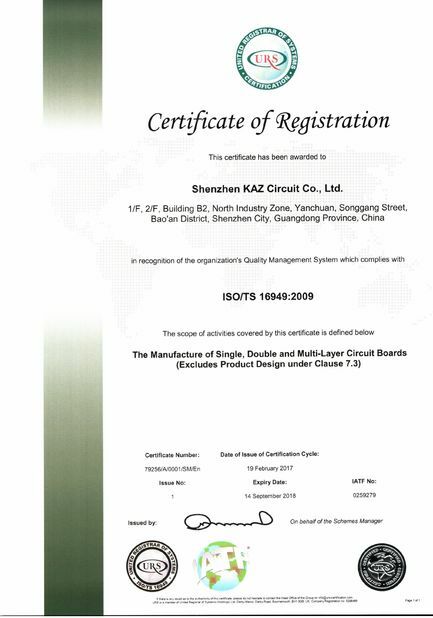 Classify: Multilayer rigid board, multilayer flexible board and multilayer rigid-flex board. Cause the increased concentration of integrated circuit package leading to a high concentration of interconnect lines, It makes it necessory to use the multiple substrates. Unpredictable design issues such as noise, stray capacitance, crosstalk, etc. occur in the layout of the PCB. Therefore, the design of PCB must focus on minimizing the length of the signal line and avoiding parallel paths. Obviously, due to the limited number of crossovers that can be achieved in a single-side, even in a double-side board, these requirements cannot be satisfied. In the case of a large number of requirements in interconnections and crossovers, to achieve a satisfactory performance, the board must be expanded to more than two layers, so a multilayer PCB board is manufactured.